Spot #GSC30 display in GSC cinemas. Take the most creative photo with #GSC30 display. 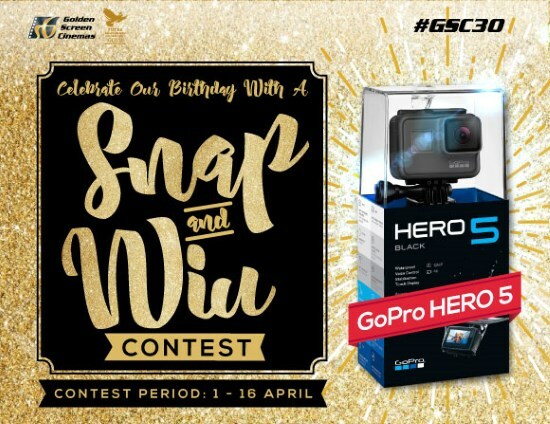 Visit GSC's Snap & Win Contest page for more details.